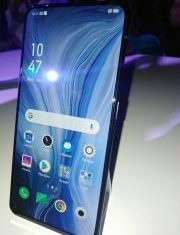 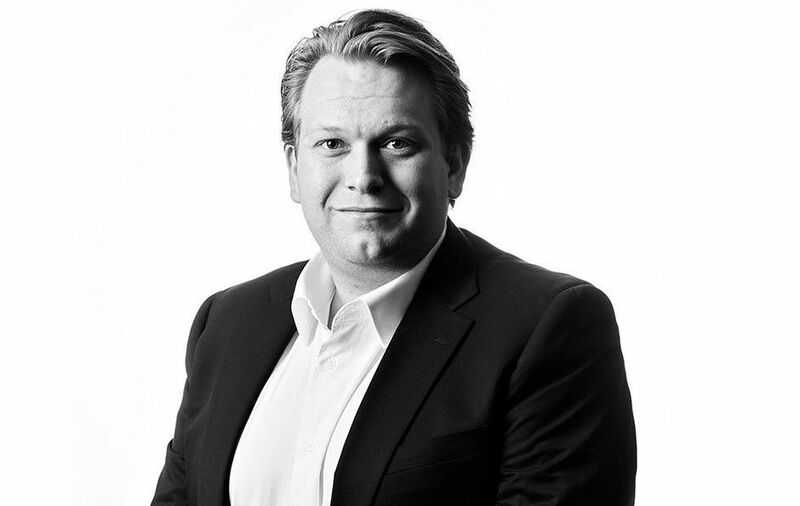 Channel Post speaks to Jesper F. Mikkelsen, the General Manager for Middle East, Africa, and Asia, at PanzerGlass, talks about their participation at DISTREE this year. 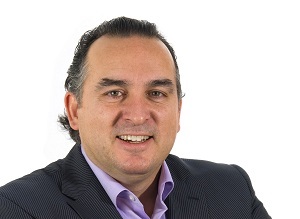 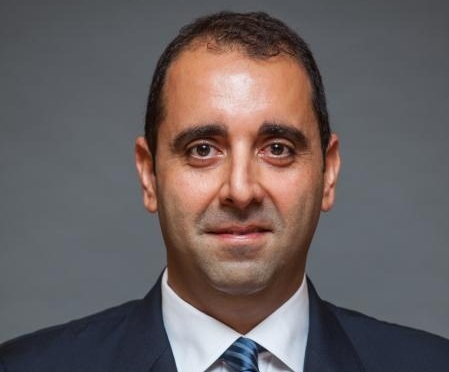 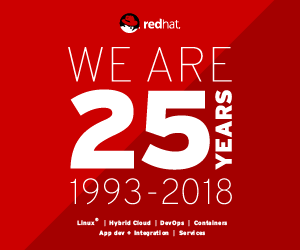 Red Hat, has announced the appointment of Fayçal Saile as general manager for the Middle East, Turkey and Africa (META) region. 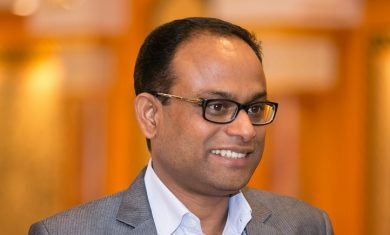 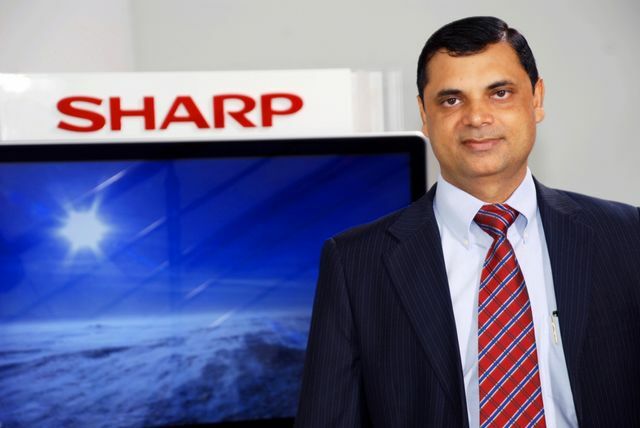 Channel Post recently spoke to Ravinder Kumar, the General Manager for the Business Solutions Division at Sharp Middle East to speak about the trends in the regional digital signage industry. 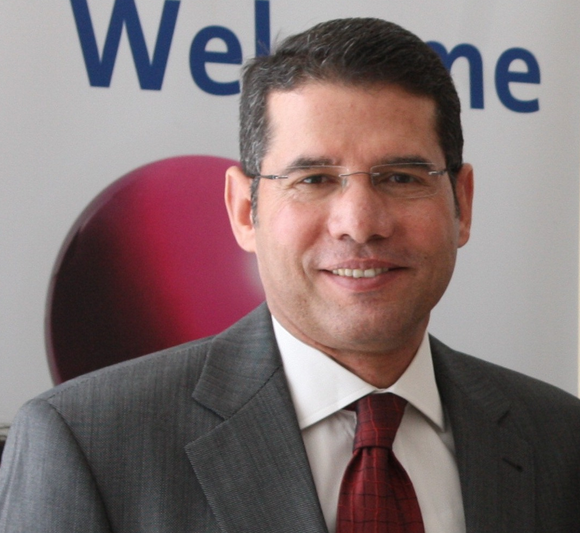 Channel Post MEA spoke to Wilfred de Man, General Manager for EMEA at Philips Signage Solutions to find out the company’s plans ahead post its official re-entry into the Middle East market. 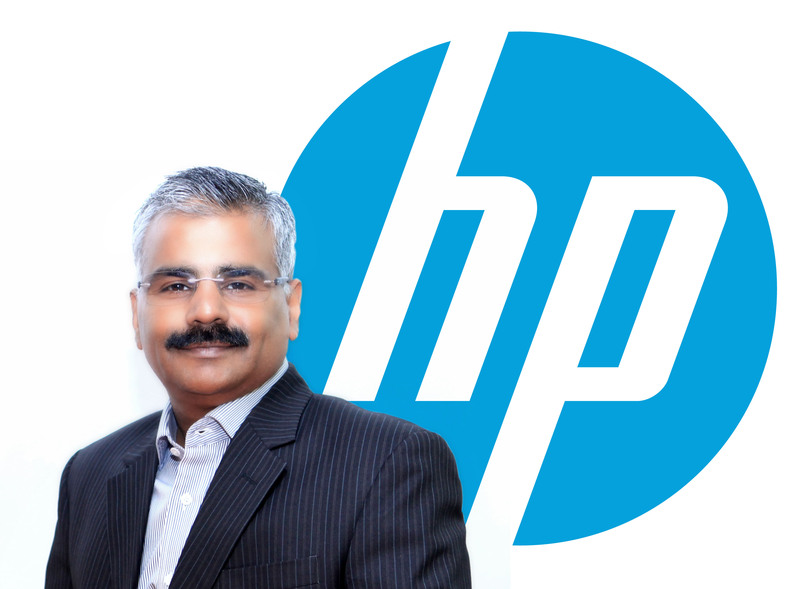 HP today announced that Mathew Thomas has been appointed to the position of general manager for Printing and Personal Systems (PPS), HP Middle East. 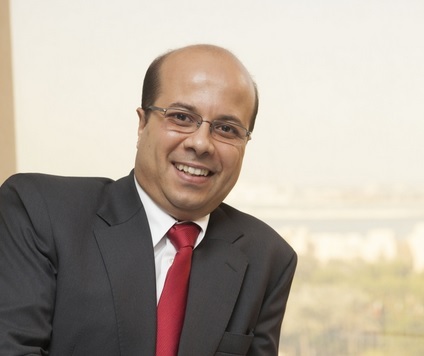 Amadeus, a leading technology partner for the global travel industry, has announced the appointment of Khaled Gad Elmawla as General Manager in Egypt. 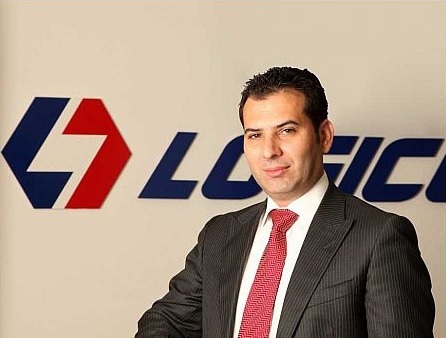 A statement from Logicom has said that the General Manager of Logicom Dubai, Demetris Demetriou, has passed away.